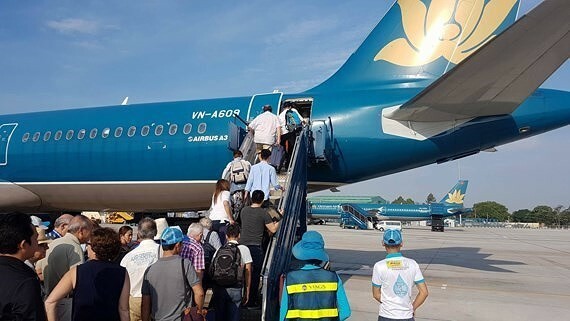 More than 40,000 cheap airline tickets for both domestic and international destinations will be launched in the Vietnam International Travel Mart (VITM) 2018 which is scheduled to take place in Hanoi from March 29-April 1. Travel businesses will also introduce to visitors over 15,000 tours at good prices at the fair. 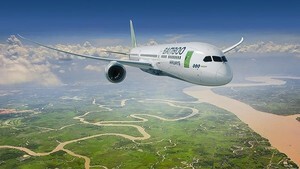 According to Deputy Chairman of Viet Nam Tourism Association, Vu The Binh, the 2018 Vietnam International Travel Mart themed “Online travel – Vietnam Tourism look towards the Fourth Industrial Revolution,” will take place at the Vietnam-Soviet Friendship Cultural Palace. Businesses and tourism agencies across the country will offer to travelers tourist products related to online travel and present information technology applications in tourism.